Home » Beef » Look out for lungworm! 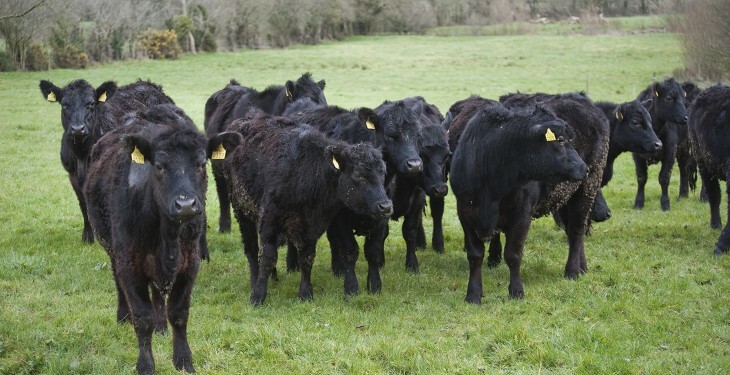 Cattle farmers are being warned to be alert for lungworm this summer, as the June NADIS parasite forecast says warmer conditions this spring will see a high prevalence of lungworm this year. 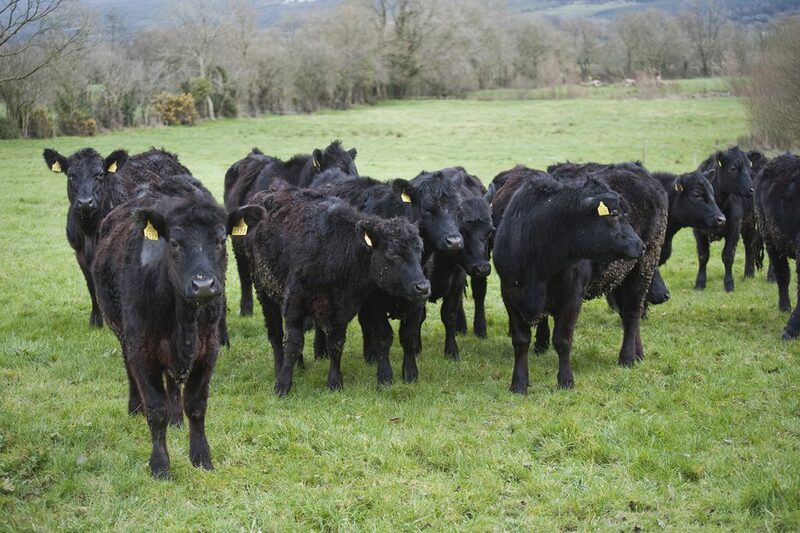 The parasite forecast, which is sponsored by Merial Animal Health, advises cattle farmers to be alert for signs of lungworm in their herds this summer. Symptoms may appear in unvaccinated calves, naive adults and those cattle which have not been treated with an anthelmintic. It says when checking stock, signs of coughing and blowing could indicate the presence of the parasite in the lungs. The classic stance of an infected animal is mouth-breathing with the head and neck out-stretched in an attempt to get air in to the lungs. A rapid loss of body condition and weight may also be indications of lungworm burden. Lynda Maris, Brand Manager at Merial Animal Health, sponsors of the NADIS Parasite Forecast, says: “Lungworm can effectively be treated with anthelmintics including ivermectin and eprinomectin which provide persistent activity and so prevent re-infection. These products can be used in a strategic worming programme to control gutworm infestation in autumn-born calves and to suppress the risk of lungworm infection, which generally peaks July to September. Early signs of lungworm start appearing from June onwards in unvaccinated calves, those cattle without an effective anthelmintic programme, and naïve adults. Early signs include coughing, initially after exercise then at rest, and an increased respiratory rate. Affected cattle rapidly lose weight and body condition.